Equinix is looking to press its advantage across all its markets. The company is coming off an eventful 2018, which began with the departure of CEO Steve Smith, who resigned suddenly after “exercising poor judgment with respect to an employee matter.” In September the company named Equinix veteran Charles Meyers as its new CEO, and Meyers has embraced the position with energy, spending his first 100 days visiting data centers, meeting staff and seeking to reinforce a culture of service – the “Magic of Equinix,” as Meyers calls it. 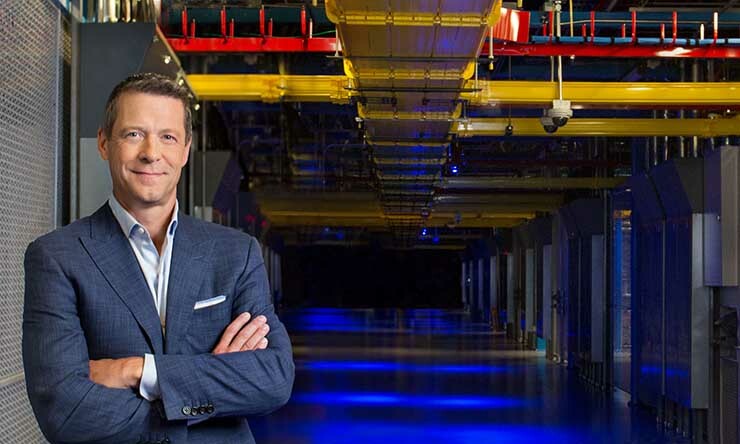 Prior to becoming CEO, Meyers was responsible for charting the Equinix strategy for the future, defining opportunities for a “cloud-first” world for the next 20 years. So what are those opportunities for expansion and growth? They include ambitions at the edge, the cloud and the enterprise. Equinix has always focused on the core of the Internet, building clusters of data centers around major network intersections like Northern Virginia, Silicon Valley, Chicago and Dallas. Steve Madden, Senior Director of Global Solution Marketing at Equinix, notes that 12 global metros account for 90 percent of Internet traffic, and for Equinix, the prime directive is extending on-ramps and off-ramps to bring more traffic through these major hubs. So how does the company think about edge, the buzz-driven new vision for distributed data centers to support new technologies – such as autonomous vehicles, the Internet of Things, 5G wireless and distributed AI applications – that require low latency and close proximity to users. In recent years, Equinix has begun to build in new markets where it is seeing data growth. Recent examples include data centers in Oman, Bulgaria, South Korea and Hamburg, Germany. 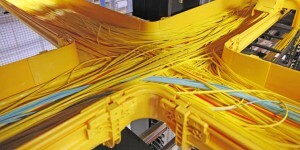 In some cases, this demand is driven by the evolution of subsea fiber routes. That was the case in Hamburg, where Equinix sees an opportunity connect with subsea routes from the North Sea. 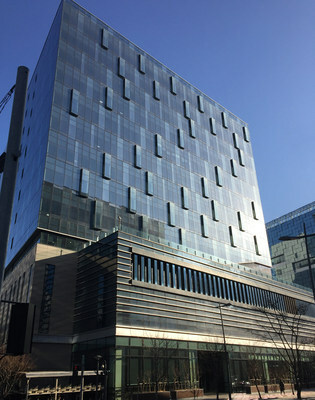 The expansion into Seoul is timed to support emergent 5G networks in South Korea, which has one of the world’s most advanced high-speed Internet economies. The initial impact of 5G will likely be felt in major cities, but an emerging ecosystem is targeting the opportunities 5G may create near the edge of the Internet, including second-tier markets and telecom towers. “We think about the definition of the edge all the time,” said Madden. “We’ve talked about what happens with 5G and towers and cars. There’s probably something Equinix is going to do in response. Equinix wants to bring the cloud closer, and that will include new hyperscale-optimized data centers on its campuses. In late 2017 Equinix created a Hyperscale Infrastructure Team (HIT), which is now headed by Jim Smith, an industry veteran who has built data centers for Microsoft and Digital Realty. The company has moved deliberately thus far, placing hyperscale customers in several suburban London data centers (including one that was acquired from IO). The new Paris 8 facility will be the first Equinix data center to employ the company’s hyperscale design. But growth for the HIT initiative will likely accelerate later in 2019. Meyers is clear that Equinix is looking to fund some of its hyperscale growth through joint ventures with investors. This approach capitalizes on strong investor interest in the sector, and allows Equinix more flexibility with its balance sheet. The company is taking time to find the right JV partner. As we noted in our 2019 forecast, we’ll continue to see a rational reallocation of enterprise IT resources across cloud platforms, colocation facilities and on-premises data centers. Equinix sees a huge opportunity in this transition, asserting that interconnected colocation can address enterprise pain points. This transition has been a gradual process, and will continue for years. But Madden sees signs that leading enterprises will face pressure to move more quickly in 2019, as industries are disrupted by the success of early movers in the digital business transition. Helping financial services customers use interconnection to manage rising bandwidth costs. Offering multi-cloud access for sophisticated players in media and information services. Enabling distributed analytics that will create businss value from the Internet of Things. One of the company’s most promising initiatives for 2019 is offering ways for customers to use NFV (Networks Functions Virtualization) to capture the benefits of software defined networking (SDN). SDN separates the programming of routers and switches from the underlying hardware, simplifying the management of networks so administrators can automate many network functions, and dynamically manage their network operations. Equinix believe NFV and virtual network applications can unlock a $15 billion market for hardware, software and services by 2020. The company hasn’t yet rolled out public NFV offerings, but is working with early adopter customers. “In comparison to the installation of physical hardware, virtual network devices offer near-instantaneous provisioning,” said John Hanahan, Senior Director of Product Management at Equinix, in a recent blog post on the company’s NFV ambitions. 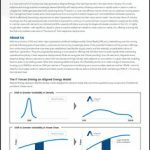 “The benefits are all the more compelling when an enterprise needs to quickly provision virtual network devices in multiple remote locations.